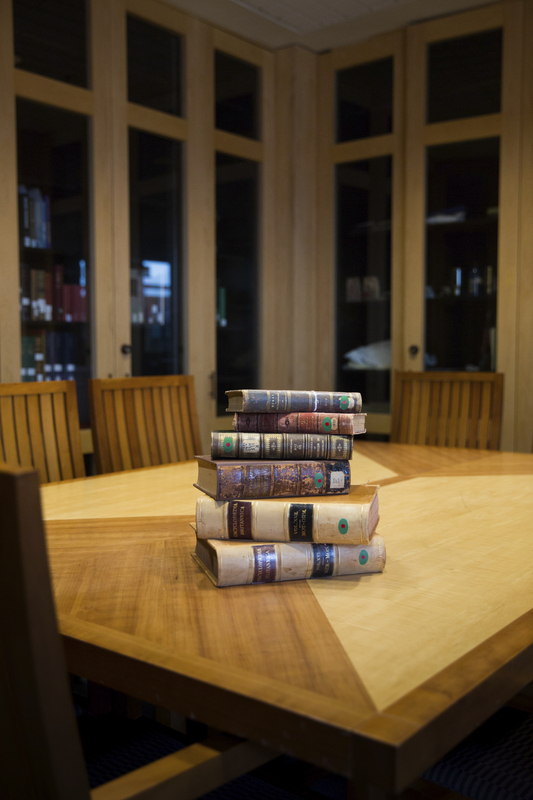 Go beyond the Archives Talk with a Master Class led by Associate Professor of History, Deirdre Cooper Owens. 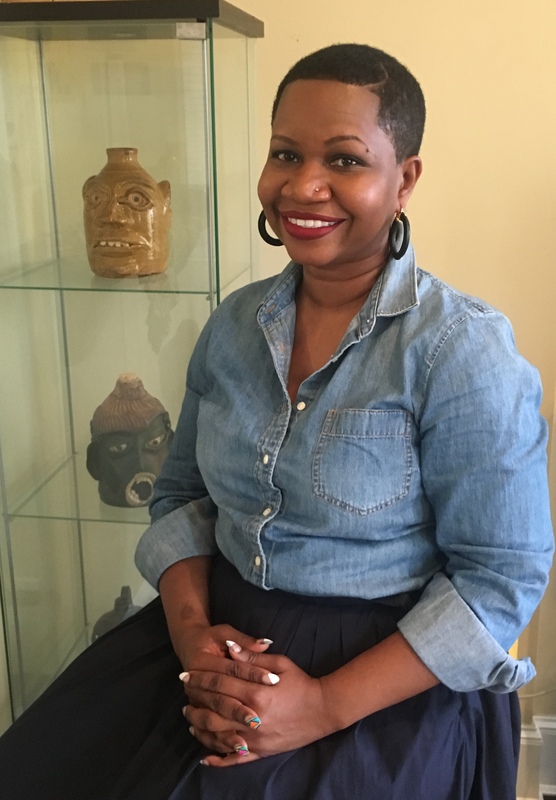 Deirdre Cooper Owens, Ph.D. is an Associate Professor of History at Queens College, CUNY in Queens, New York and an Organization of American Historians’ (OAH) Distinguished Lecturer. She has won a number of prestigious honors that range from the University of Virginia’s Carter G. Woodson Postdoctoral Fellowship in the Woodson Institute for African-American and African Studies to serving as an American College of Obstetrics and Gynecology Fellow in Washington, D.C. This Master Class is co-organized by the UCSF Library Archives & Special Collections, UCSF Department of Anthropology, History and Social Medicine, White Coats for Black Lives at UCSF and the UCSF Black Caucus.